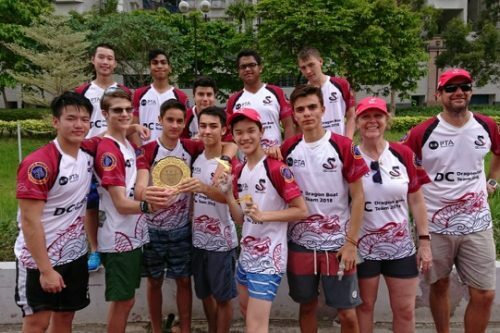 Calling our DC community …students, parents, staff, friends and supporters …the teams need you to cheer them over the finish line in their dragon boat races. 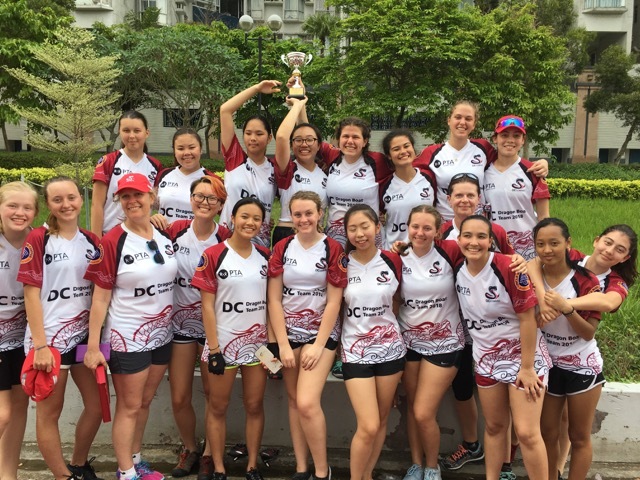 The teams aim to match their recent race success this Sunday 13 May, when they will be competing in the Lamma 500 International Dragon Boat Festival. Now in its eleventh year, this Festival takes place at Tai Wan To Beach, the home of the Lamma Dragons and the Lamma Outrigger Canoe Club in Lamma Island. Why not make it a Mother’s Day outing with the whole family? Besides an exciting day of dragon boat action, including Men’s, Women’s and Junior Crews (12 to 17), there is the beach-side after-party following the races, or you can head into the Village for dinner and festive drinks along with the many participants. The day starts at about 9am. To get there, take the Ferry from Central Pier 4 to Yung Shue Wan, Lamma Island. The ferry takes about 25 minutes. The walk to the beach will take approximately another 15 minutes. We hope to see lots of Cobras in Red and Black in the cheering crowds. Please email the PTA at pta@dc.edu.hk if you’re able to support our teams or drop by some healthy finger food or fruits to fuel our teams. An award ceremony will take place at Hemingway’s in Discovery Bay after the DB race with food, drinks, music and more. This evening is open to our paddlers and all their supporters.